Here we are team! #3 is a slight variation on the comp you threw together, Jason, #2 is the more upright 45 degree angle you requested, and #1 is something a little different. As always, let me know what ya think! 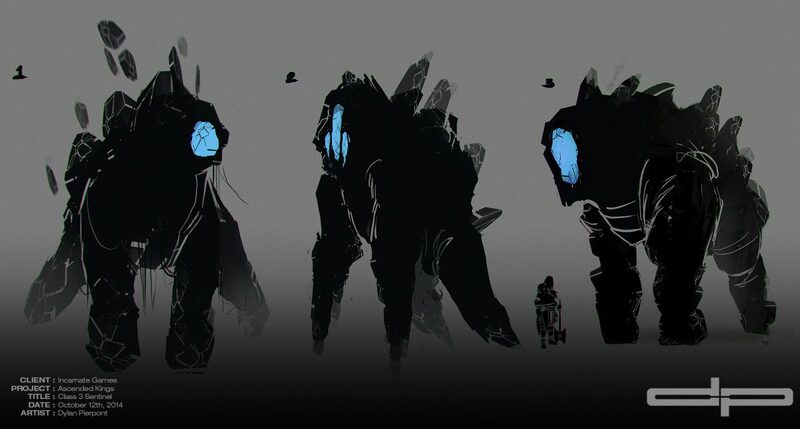 Stay tuned for EPISODE # 069 – Class 5 Sentinel Concepts which will be posted soon!